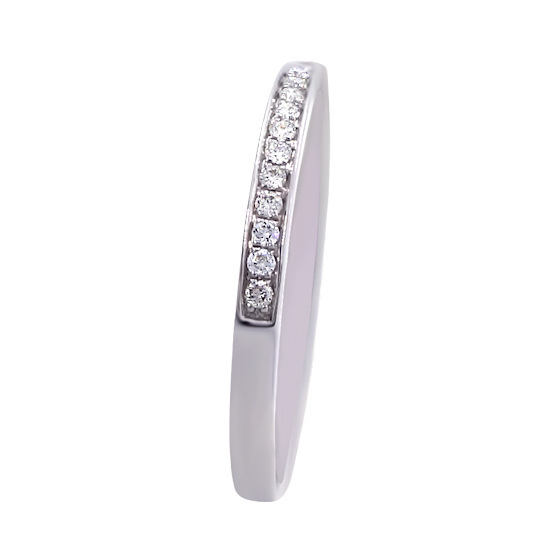 This luxurious diamond ring is made of 18k white gold. The diamond ring you are currently viewing is a fine jewel that is a latest jewelry fashion model and is a stunning piece of design. 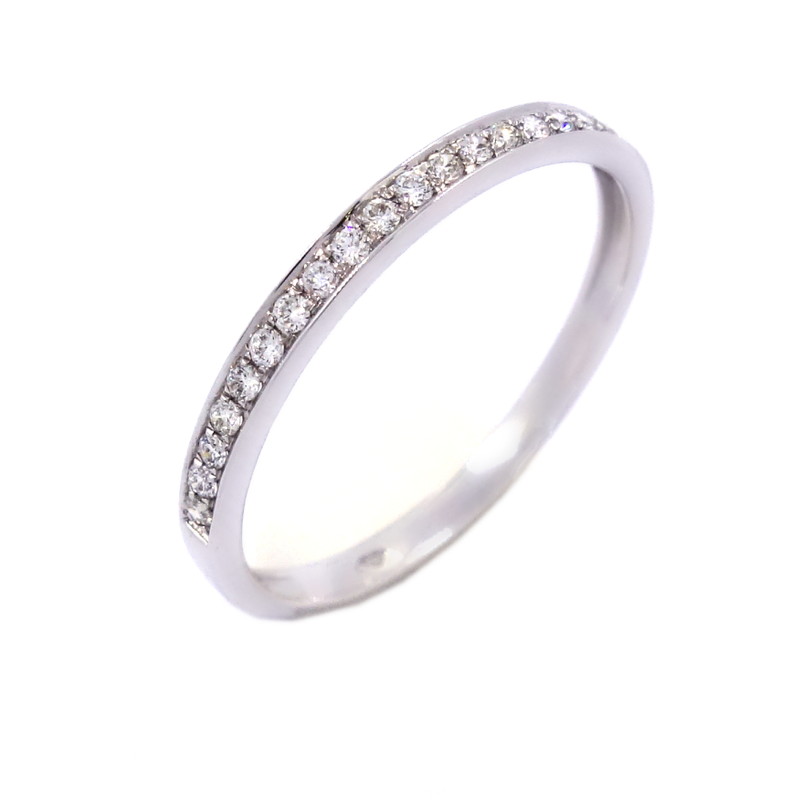 The diamonds on this diamond ring have been expertly set by hand by an experienced setter using a technique involving a microscope, which ensures a top level finish. Unsure of your size? Try our sizing guide! Want to design your own custom diamond engagement ring? Click here!